For this week's workshop we're heading out picking. 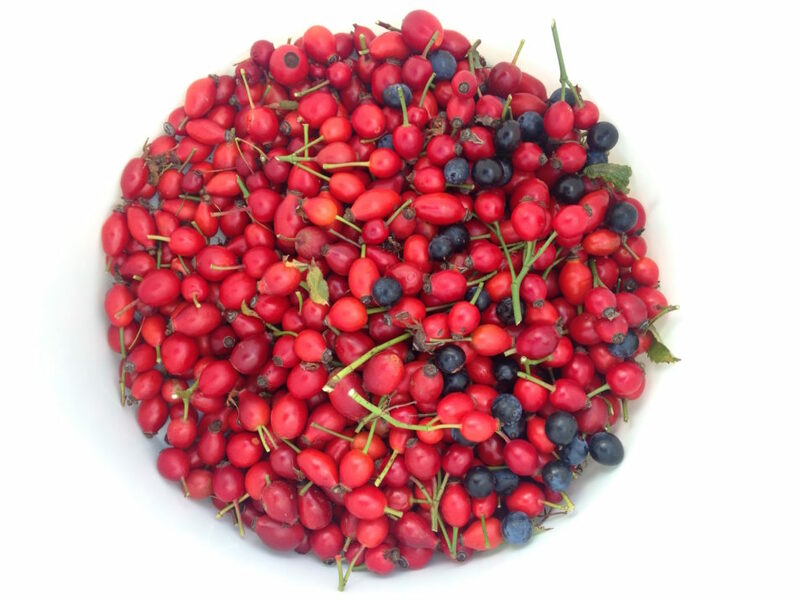 With autumn in full flow, it's time to harvest the rosehip. Join as the Millenium Centre for 1pm, bring warm clothing and gloves for the prickles. If it rains we'll meet back at the Park Centre instead.